Frameless Glass Balustrade is the epitome of style and architectural design delivering stylish good looks and safety with the durability of Stainless Steel fixtures that suits a wide range of project styles. 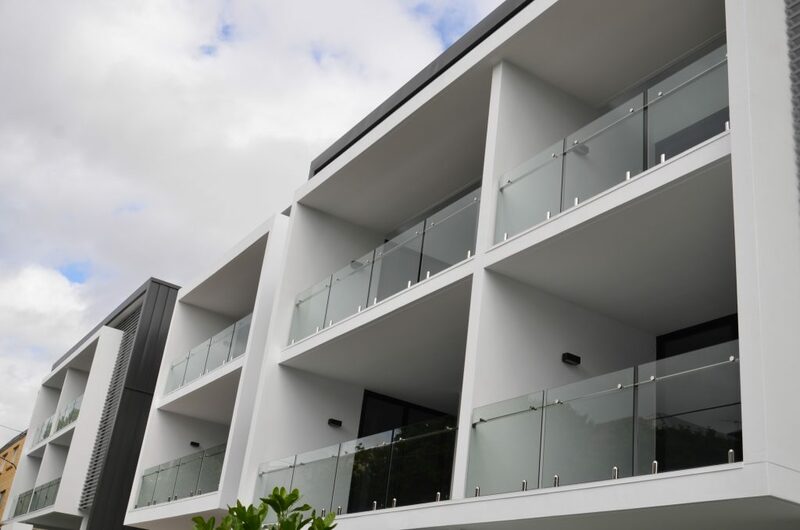 Our modular balustrade systems are engineered and designed to meet Australian construction industry standards. 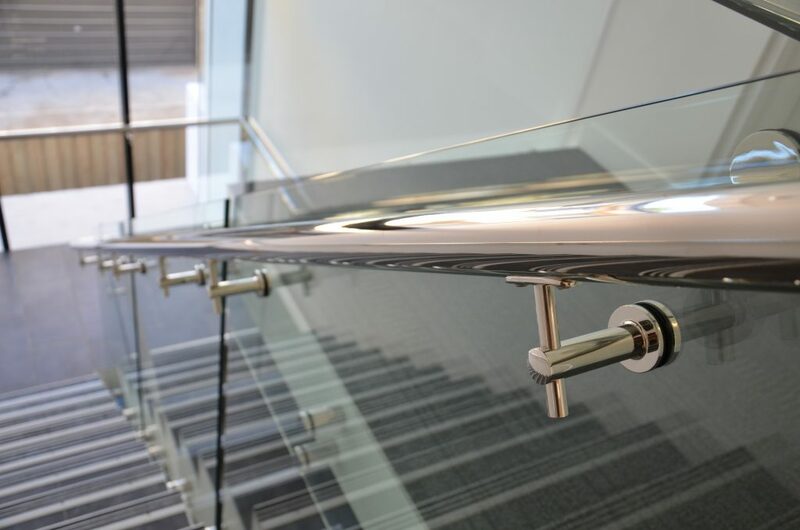 Offering modern style and quality finishes, all components of our glass balustrade systems have been tested to comply with these strict standards. We offer three Frameless Glass Balustrade options to suit both internal and external applications. Team spigot fixed or pinned glass with your choice of 2205 stainless steel top rail or off-set handrail options. Glass balustrade is a safety product and we guarantee you will only receive Grade A Heat Soaked and Toughened Safety Glass from Fencebuild. All of our panels come stamped with the Australian Standard Licence Number. Our commitment to excellence means we only offer 2205 Stainless steel spigots, stand-off pins and handrail options ensuring superior strength and corrosion resistance. 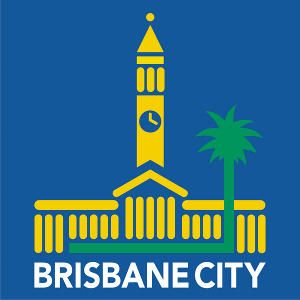 Our 12mm heat soaked & toughened safety glass panels are stamped with the Australian Standards logo for your piece of mind. All of our balustrade glass comply with AS2208 with test certificates available. Balustrade Glass is a safety product and we guarantee you will only receive Grade A Toughened and Heat Soaked Safety Glass from Fencebuild. Our Frameless Glass Spigots & Stand Off Pins are independently tested by a NATA facility and are manufactured from 2205 Stainless Steel which has superior strength and corrosion resistance properties to traditional 316 Stainless Steel.